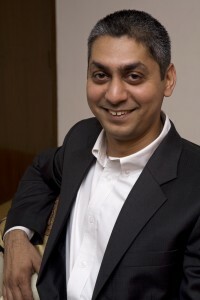 Jay is Vice President- Technology for NDTV’s media consulting division, NDTV Worldwide. His current role involves setting up cutting edge broadcast technology infrastructure for clients around the globe and aiding news broadcasters in the transition to HD. He is responsible for setting up close to 15 news channels in as many years across South East Asia including the NDTV group’s news infrastructure. His team has been the recipient of the Commonwealth Broadcasters Award for Innovative Engineering three times since 2001 and most recently in 2010. His interests lie in emerging technologies, re-engineering broadcast operations and technology training. Click here for Jay’s LinkedIN page.